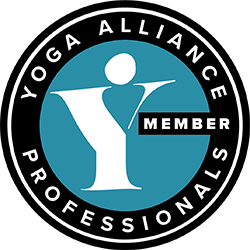 At Yoga2Calm we’re committed to protecting and respecting your privacy. 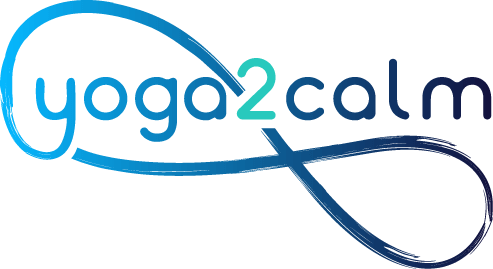 Yoga2calm specialises in working with adults, children, families and Carers affected by special needs and mental health challenges. Working with all affected by special needs and mental health challenges. Sharing mindfulness, movement & massage to soothe and calm.